Most existing methods rely on heat to remove crosslinks and adducts, which is only partially effective and leads to additional fragmentation of labile nucleic acids.  In contrast, the catalytic CAT5™ technology included in the RNAstorm™ and DNAstorm™ kits greatly accelerates the removal of formaldehyde damage and allows recovery of higher quality nucleic acids. NGS library preparation relies on multiple enzymatic steps, including reverse transcription and amplification, which require nucleic acids with high integrity and amplifiability. The RNAstorm™ kit provides a sample processing solution specifically tailored for advanced downstream applications, and which allows end-users to reliably work with challenging yet valuable formalin-fixed samples. Cell Data Sciences nucleic acid extraction kits offer a convenient and efficient protocol for purification of high quality RNA and DNA.